How do you come up with ideas for your stories? Research for Fiction? Of Course! 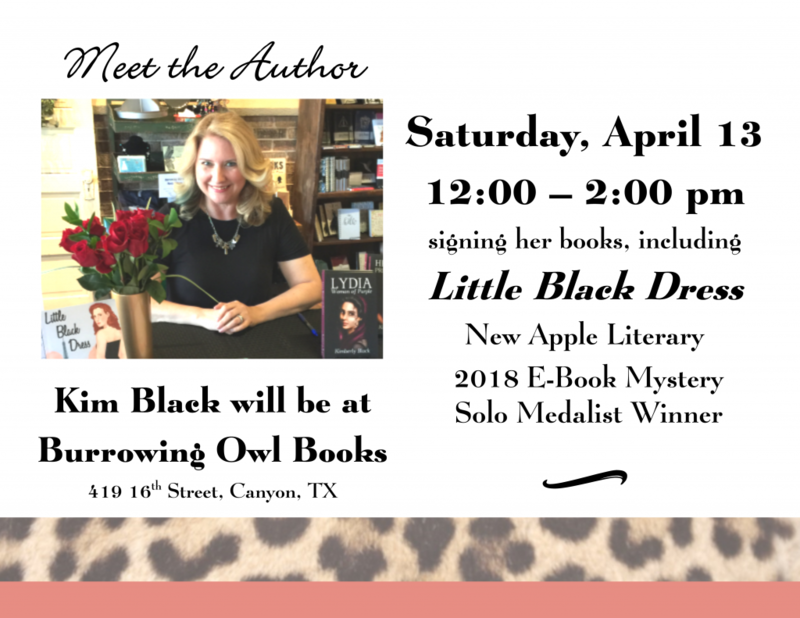 Prizes include social media announcements, award certificates, press releases, and medallions for book covers. I was shaking for at least an hour. I’ve spent today creating graphics, making a few announcements, and updating social media accounts. This means a little more work– in some ways– but the benefits outweigh any trouble. 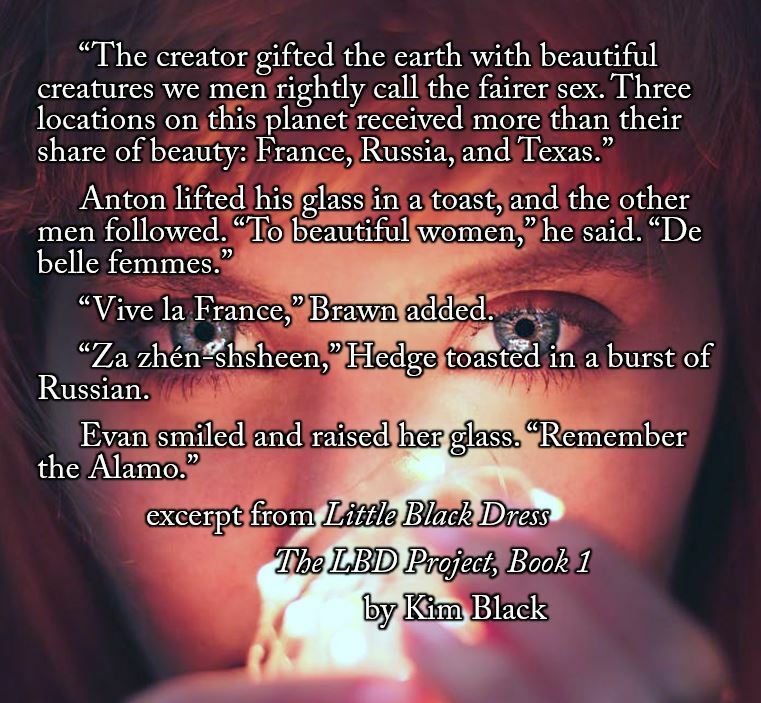 If you haven’t read Little Black Dress, the LBD Project, Book 1, <= here’s a link. I hope you enjoy it and leave a kind, honest review. And don’t forget that the rest of the books in the trilogy, Red Heels and Bare Essentials, are also available. Just click the titles for the links! 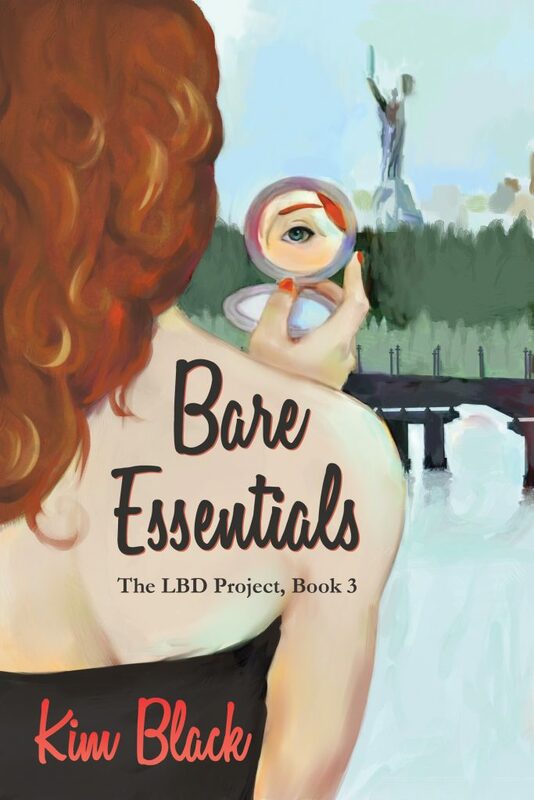 Book Three of the LBD Project Series is available for Pre-Order now, with the official launch date of February 14, 2019. Here are the basics: Evan (short for Evangeline) Tyler is a former fashion model, recruited as a covert agent for InDIGO (International Discretionary Intelligence Gathering Organization) hot on the trail of an extortion ring in Paris. She’s field-testing a new high-tech weapon/ cocktail dress filled with tons of surveillance equipment, body armor, and style. In this third book, Evan and her team leader, Hedge Parker, are closing in on their target, when they are thrown for a major loop. 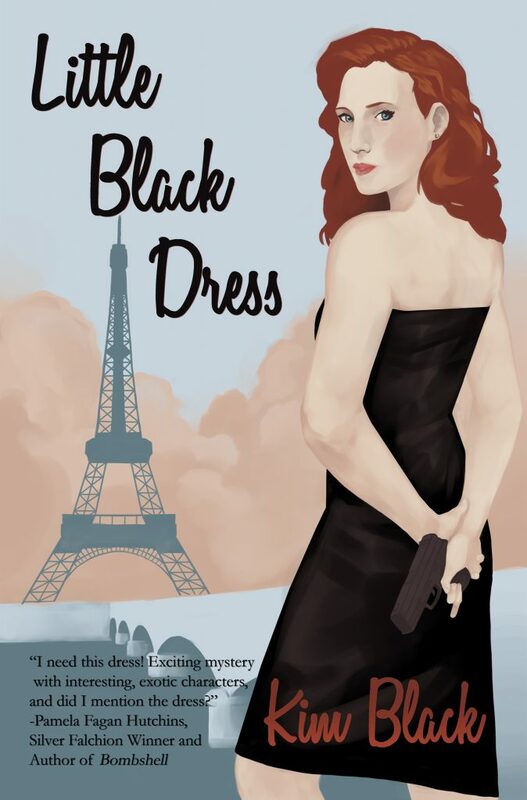 Car chases, foot chases, hand fighting, explosions, kidnappings, jewels, gadgets, haute couture, and even a few steamy kisses are the staples of this series. With locations like Paris, Marseilles, Barcelona, London, Amsterdam, Kyiv, and Grand Cayman, there is never a shortage of great sites to visit. Evan is a fiery, red-headed Texas gal, up against some fiercely beautiful blonde Russian models. Strong women characters take center-stage in this series.